We are continuously updating this article with the latest information on how to integrate your EasyPractice calendar with other systems. 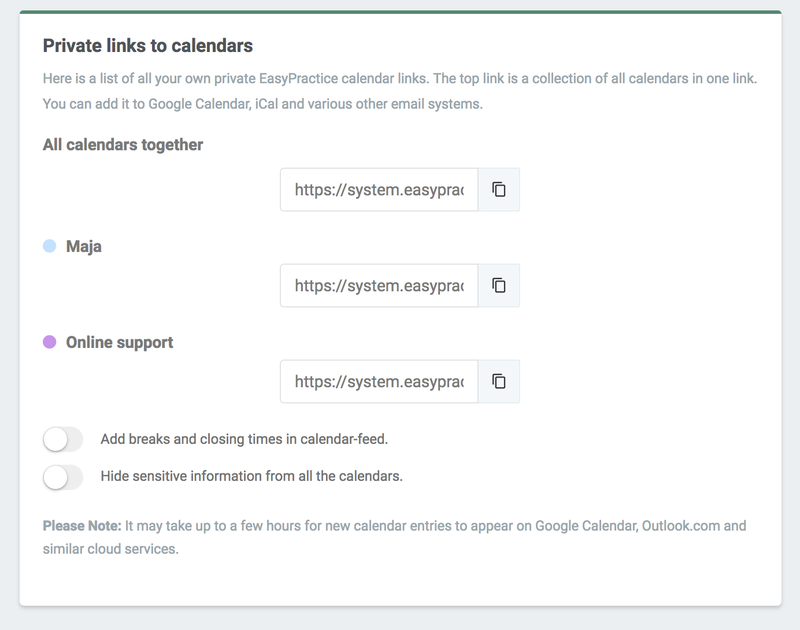 Below, you’ll notice how quick and easy it is to view your calendar from EasyPractice in Google Calendar – and vice versa. 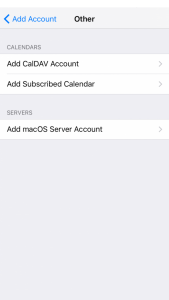 Afterward, we also demonstrate how to import your calendar to iCal (the standard calendar system on an Apple Computer). 1. 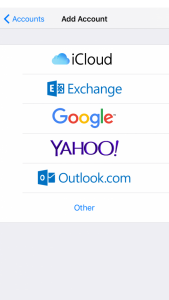 Go to ‘Settings’ and click ‘Calendar’ and go to the box ‘Private Link to calendar’. The section looks something like the image below, depending on how many calendars you have. 2. 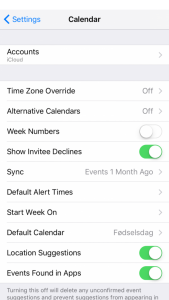 Go to your Google Calendar and click on ‘Other calendars’ and go with the third option. Add the link you just copied from your EasyPractice account. 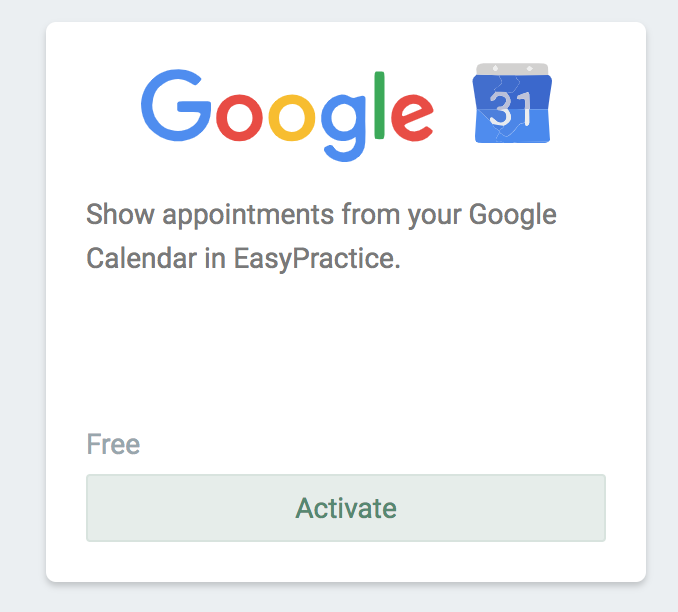 There you go – you’ll now see your appointments from EasyPractice in Google Calendar. Continue with the next step (step 3) in order to synchronize the other way around as well. 3. If you want your private appointments to be visible in EasyPractice, go back to the booking system and find the section called ‘Apps’. 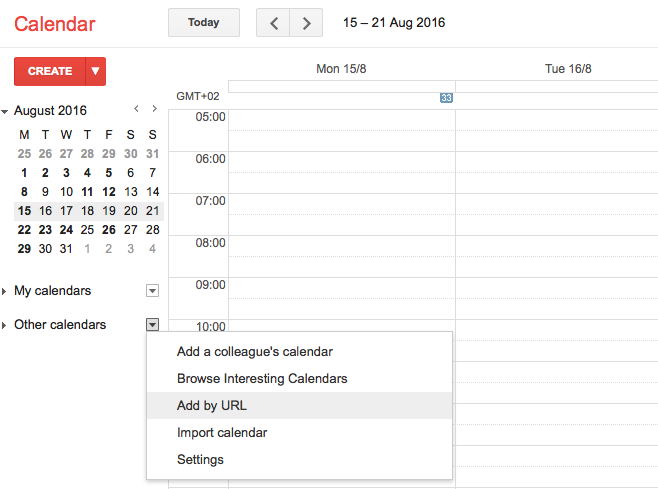 Simply connect to Google Calendar from here, and it will automatically retrieve your private appointments. 2. 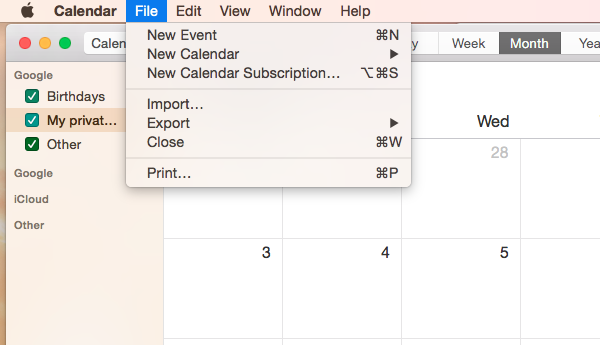 Open your iCal and go to ‘Archive’ and ‘New calendar subscription’ – now add the link. Subscribe to the calendar and give it a name. You’re now connected to your EasyPractice calendar and will be able to see your EasyPractice appointments in iCal. 1. 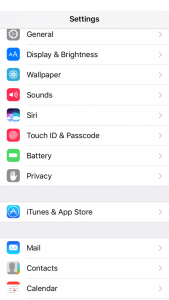 Go to ‘Settings’ on your iPhone. 3. Choose’Account’ and continue with ‘Add Account‘. 6. Finally, copy/paste the calendar feed on EasyPractice into the text field (see image 1) In our example, I’m able to choose whether to use one or all of my feeds. 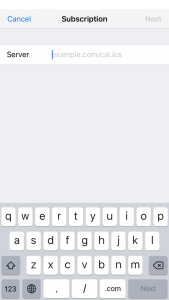 All your future bookings from EasyPractice will now be appearing on your phone. This will run automatically!